Slips, trips, and falls are one of the most common causes of accidents in the workplace, and also the most difficult to avoid. While falls from a height are the most common cause of death and injury in the workplace slips on stairs, uneven flooring, and even slippery flooring is also a huge risk. With an average of 2% of workers in every industry falling or slipping each year, the damage and injury caused by slips, trips and falls, is higher than that in any other risk sector. For this reason, employers should consider performing a risk assessment and offering safety training to their employees. ENVICO offers both risk assessment and safety training for avoiding slips, trips and falls as well as working from height training for your employees. You can find out more by calling us on 08445766750 to talk to one of our representatives. Why Provide Safety Training for Slips, Trips, and Falls? While it is not mandatory to provide any sort of training for any area where working at height is not an issue, any employer should consider the training as an important preventive measure that can save lives. Anyone with employees working at height is required to get mandatory safety training for their employees by the HSE. Unfortunately, slips, trips, and falls majorly impact workers and their families in the UK each year. With some 46 deaths resulting from falls in 2012, and a total of 10,938 injuries from slips, trips, and falls the same year in the UK alone, the injury statistics are shockingly high in every work sector. In fact, statistics point out that there were a total of more than 28,000 reported slips, trips, and falls in 2012, many of which resulted in a 3-7 day leave, costing the industry between £512 and £800 million each year. Therefore, providing safety training for your employees not only reduces the risk to human life and well-being, but also reduces the risk of monetary loss through fines, reparations and medical bills. Most employers should consider getting a risk assessment to determine any major dangers in their workplace. Uneven flooring, gaps, slippery flooring and objects such as cables on the floor all provide slipping hazards. While slips and trips happen most often in construction, they are also prevalent in other industries including food service, transportation, water supply/waste, agriculture, admin and support, health care, manufacturing and more. While the risk rate varies between 7% and 0.3% depending on the industry, it is still the moral obligation of the employer to perform a risk assessment to reduce injuries. In fact, if an employee slips or trips on a hazard or obstacle, the employer can be fined. In 2012, there were 83 cases where employees slipped because of hazards, with an average employer fine of £10,084. You can avoid this risk by getting a risk assessment and then taking any necessary steps to reduce hazards. Because risk assessment, and hazard solutions, is most often affordable, the result can save money and human injury. Envico® also offer slips, trips and fall risk assessment training in the form of e-learning. Envico® offers a number of resources for you to improve the safety of your workplace and reduce employee slips, trips, and falls through education. 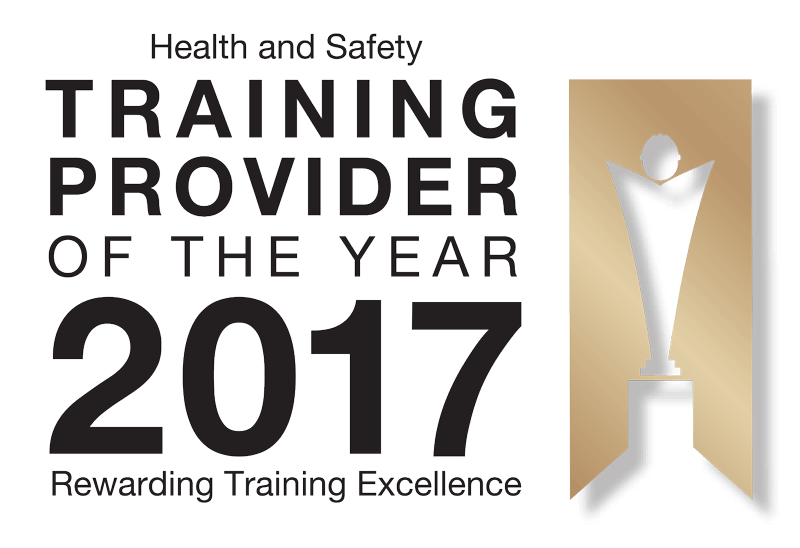 We offer accredited health and safety training courses from certified teachers for risk recognition, risk reduction, and safety procedures. We also offer a number of working at height safety courses including basic safety, scaffolding safety, inspection, and more. Check our available courses for more information, or fill out our enquiry form to learn more. Contact one of our representatives about your safety needs.